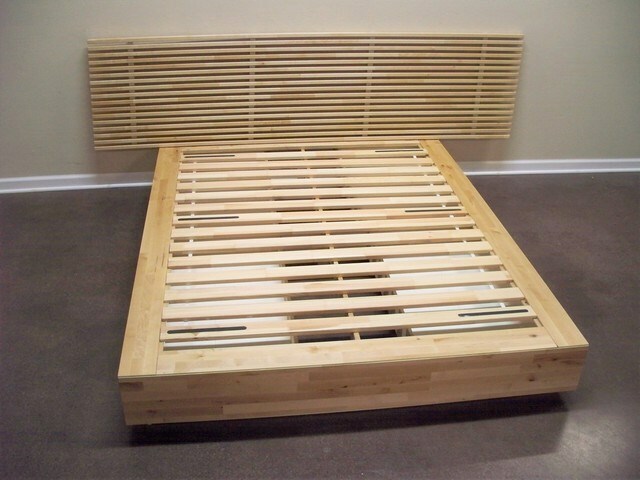 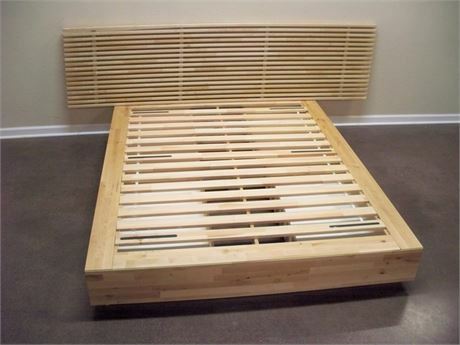 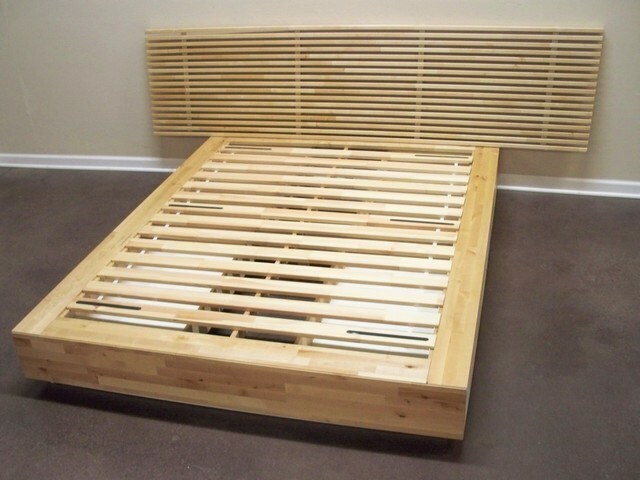 Queen Size Platform Bed with Headboard. 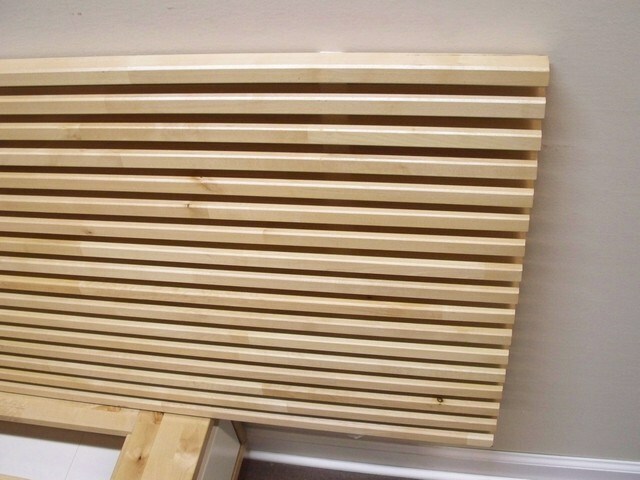 Headboard mounts to the wall. 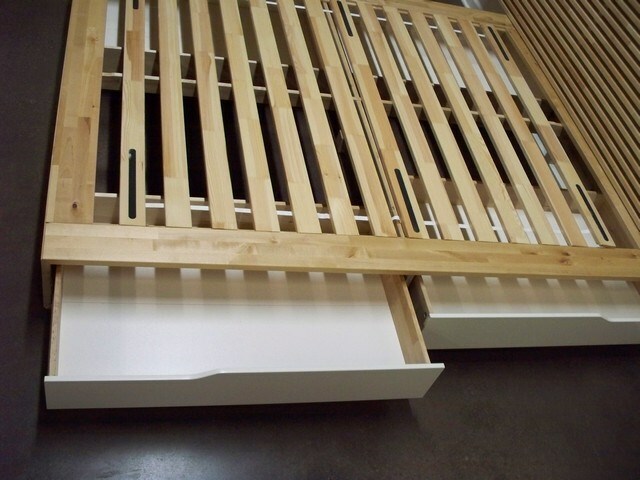 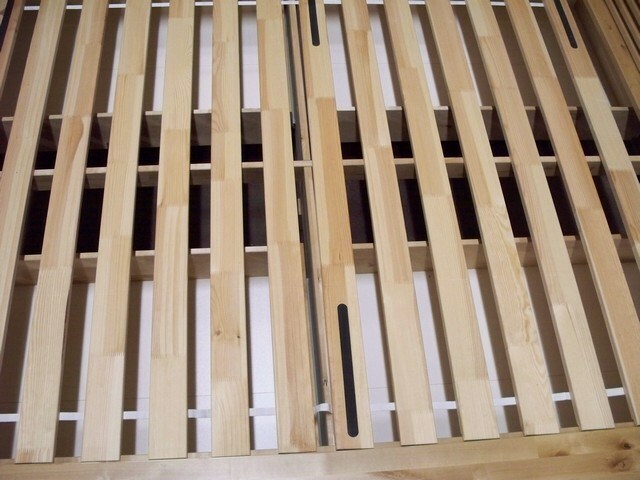 The bed Platform has 2 rollout storage drawers on each side. 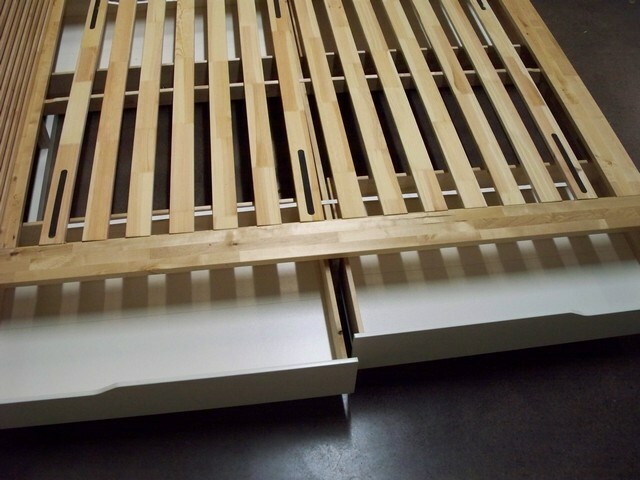 Drawers have a few light scuffs.